iPhone पर eSIM कैसे एक्टिवेट करें? Immediately after the iPhone's launch, Apple has announced that eSIM support will be available to all Airtel users. 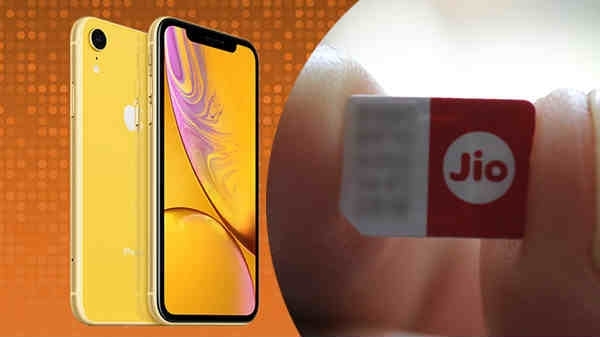 Apart from Airtel, Reliance Jio has now started eSIM support for all the three iPhones with telecom operators joining the future.